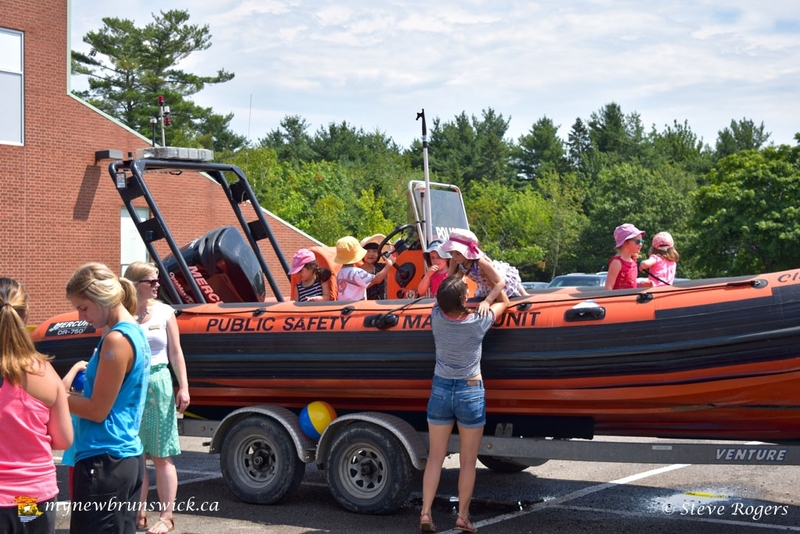 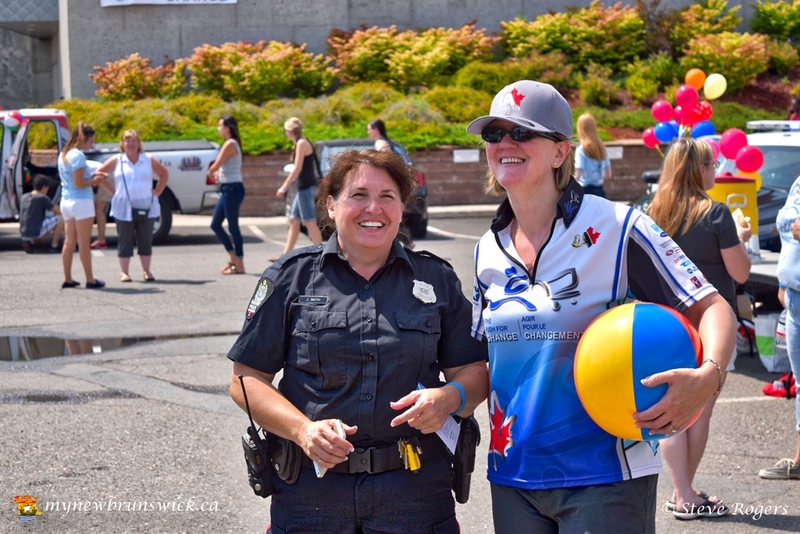 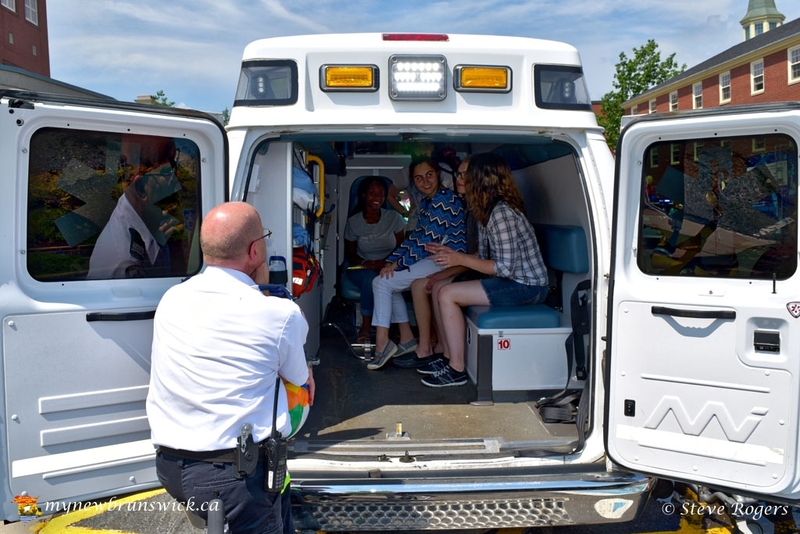 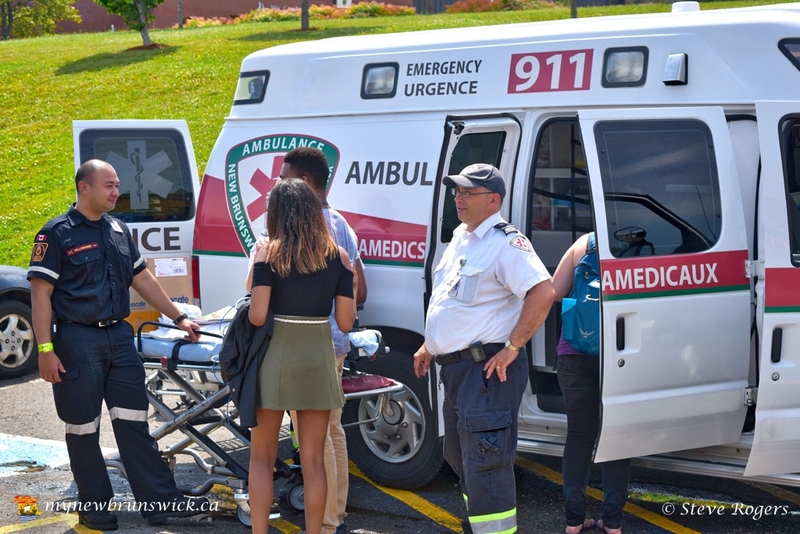 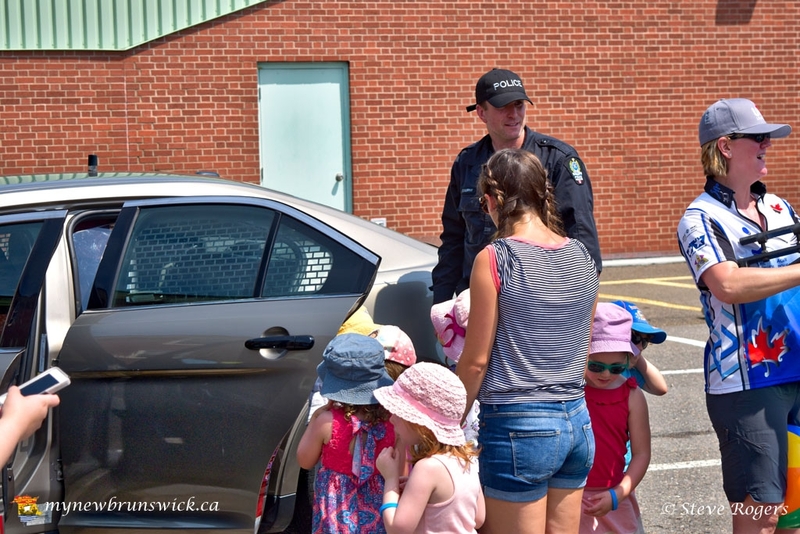 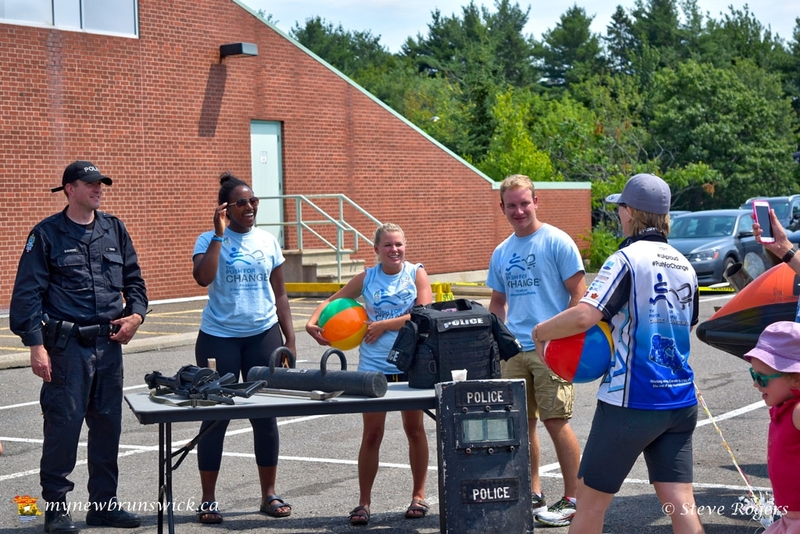 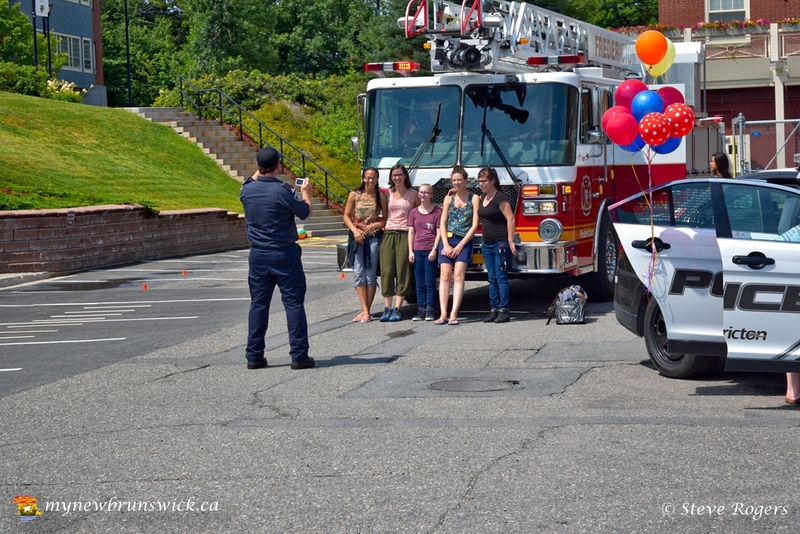 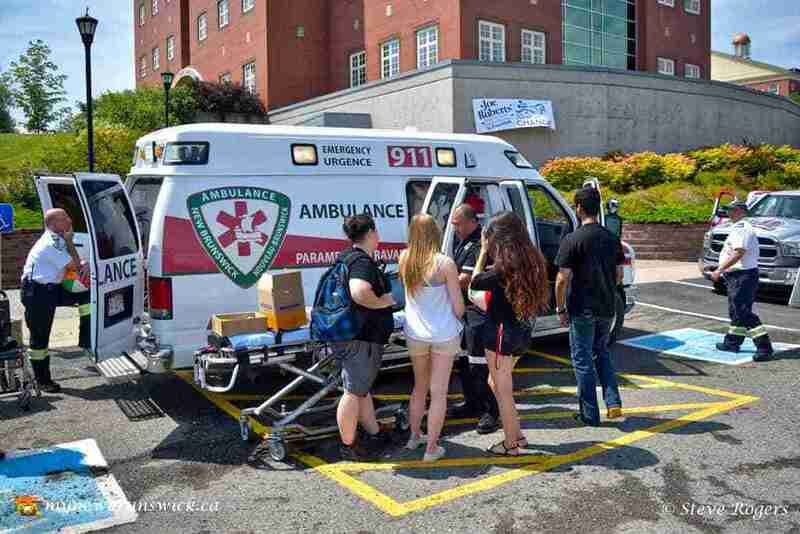 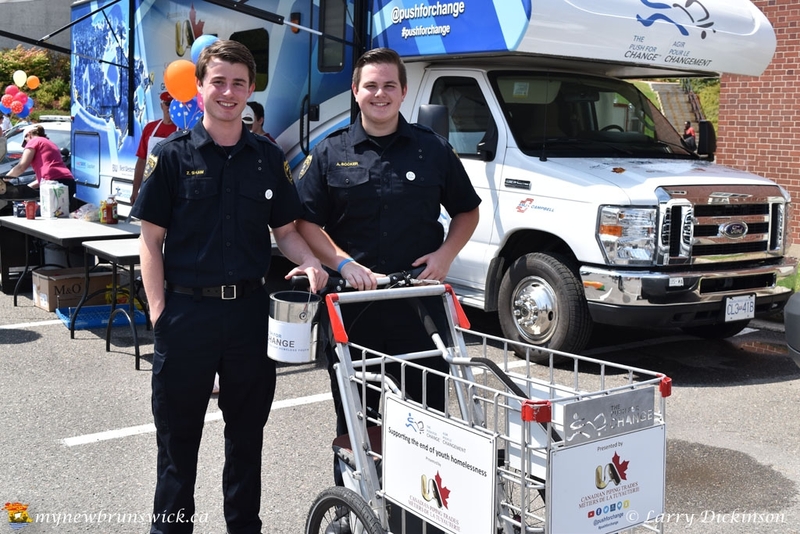 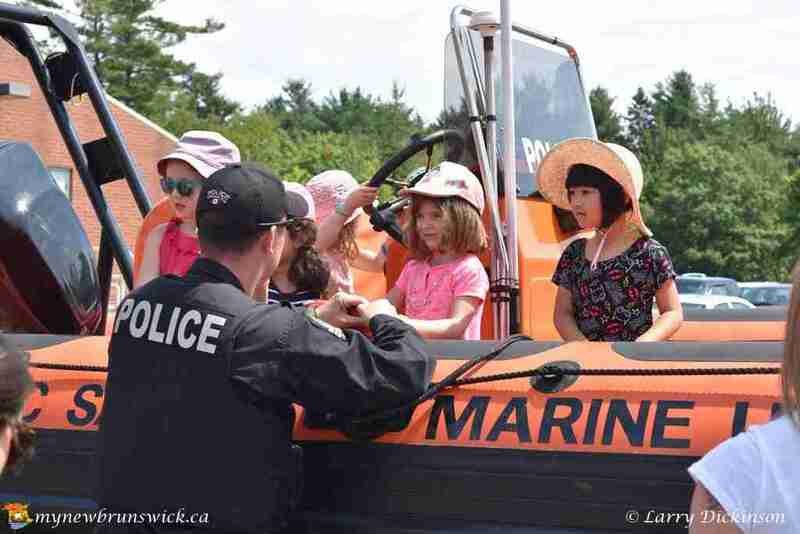 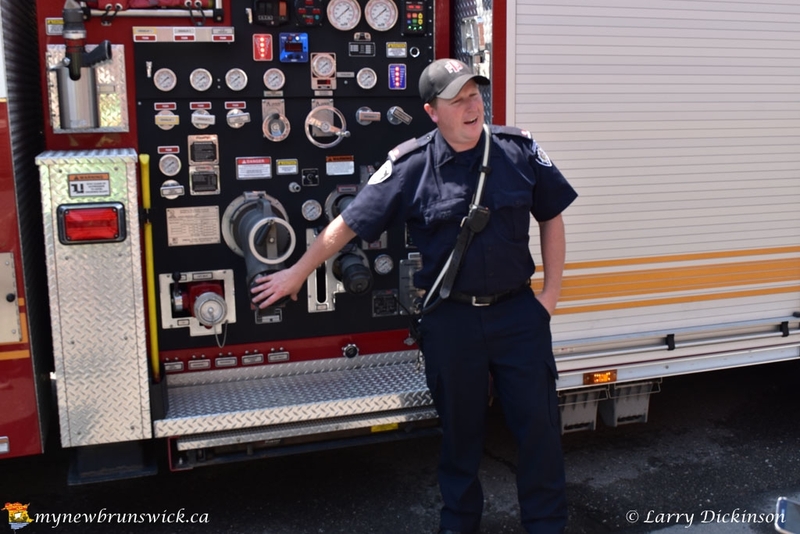 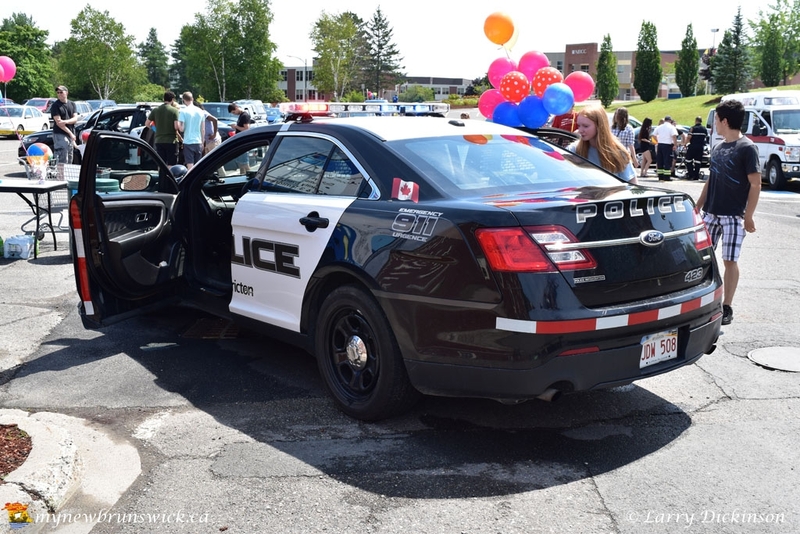 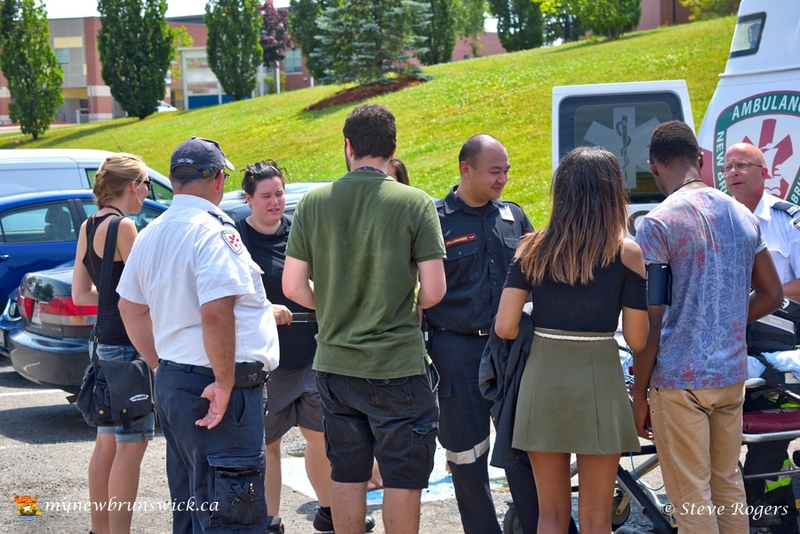 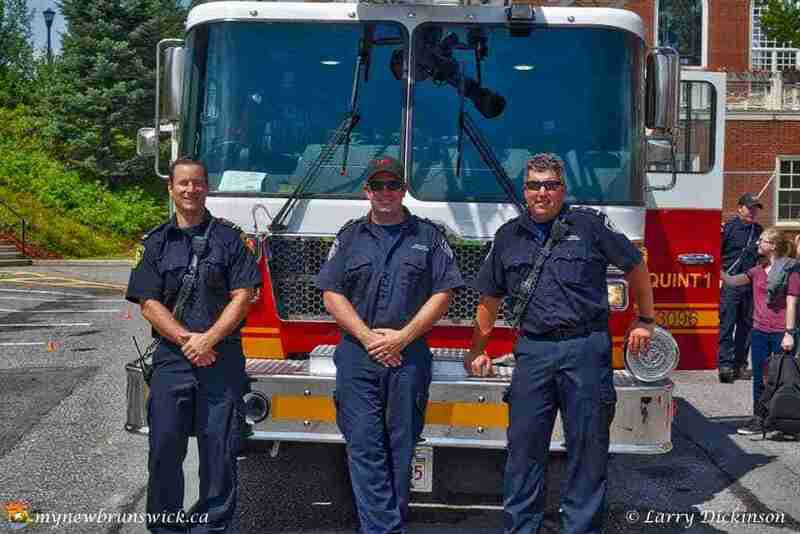 Here are some photos from the Fredericton Police Force “Touch A Truck” and “First responder Open House”. 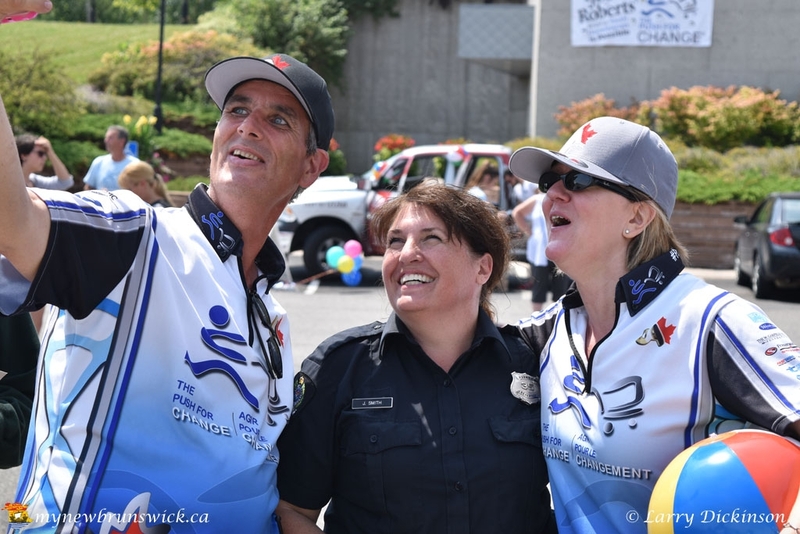 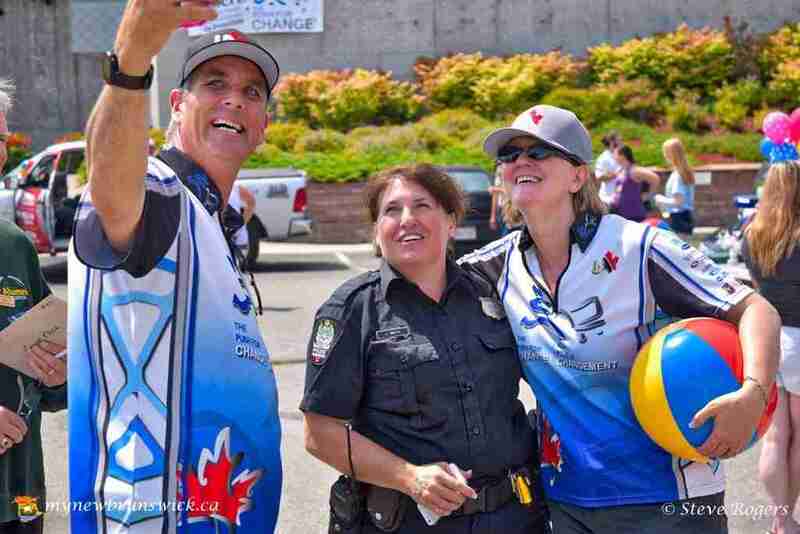 Joe Roberts whose “Push For Change” walk across Canada was also there. 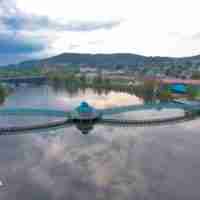 This post has already been read 463 times!